AND OUR NEW TILE SHOWROOM IS NOW OPEN! 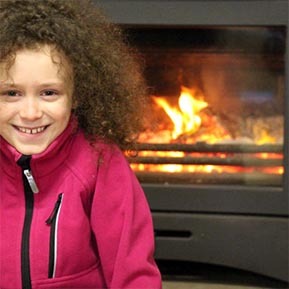 At Phillips Heating NI we pride ourselves as being the best option for anyone needing a stove, fireplace or home decor. We have extended our product range to a wide selection of tiles for all the areas of your home. 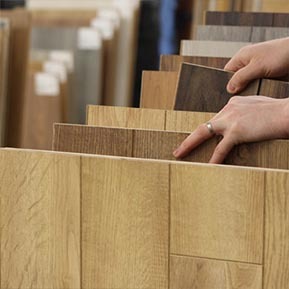 From kitchen to bathroom, flooring and wood effect tiles, the choice really is endless. Our team of knowledgeable and experienced staff love to match clients with the perfect product every time. We're based in Ballymena, Northern Ireland and serve the entire province with our conveniently located showroom. Our aim is to make sure every customer receives the best care and satisfaction possible. 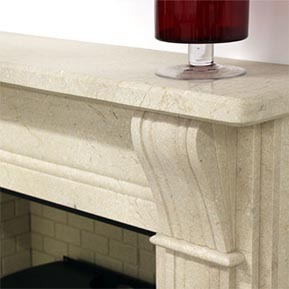 Be the envy of your friends and have the most luxurious and appealing fireplace. Everyone loves to decorate their home. Treat yourself to a beautiful new floor or a new splash of colour.